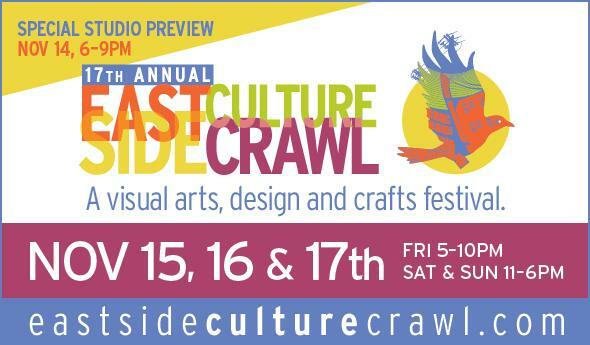 I’m so excited to be opening my studio up again this year as part of the Eastside Culture Crawl. 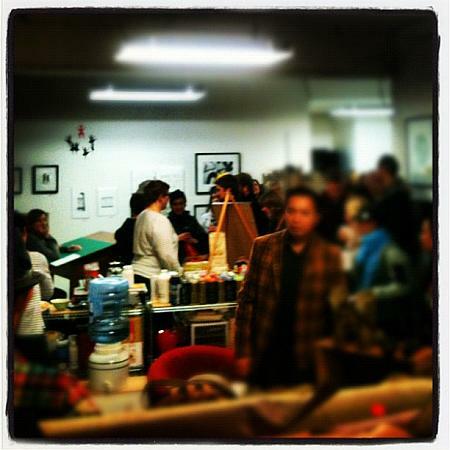 Every November, hundreds of artists within the boundaries of east Van open their studio doors to the public. You can buy art directly from the artists themselves, get a sneak peek at new work as well as their process, materials & work space. A few years later, a space opened up in a shared studio that one of my friend had infiltrated & I moved into 1000 Parker Street. One of the things I really loved about last year was getting to connect with kids. There weren’t a ton of families touring my space, but there were a few who stood out because they were so completely fascinated by what we do. One of my studio mates, Kari Kristensen, is a highly talented print maker. She was doing a demonstration of creating a lino cut – basically using a small metal tool to carve out a design into a piece of rubber that can be used sort of like a giant stamp. A little boy of maybe 7 or 8 was watching her work. You’d think this would be the kind of thing that would hold a child’s interest for a minute or two, but nope. Not this kid. He stayed for close to an hour, utterly transfixed! It was amazing. Full props to his parents for supporting his interest in the arts, despite how dull it must have been for them! Aside from print making, if you tour my studio you’ll also get to meet a new face – Tracey Tomtene. 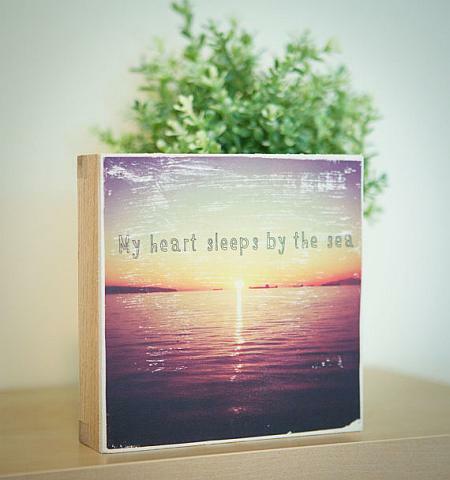 She’s a well-traveled photographer who will be displaying her photos, art jewelry & wood block photo transfers during the Crawl. There will also be the buttery soft leather shoes handmade by Renée Macdonald. Plus some stunning vintage jewelry reworked by Christi York of Bueno Style. Previous postAnd So It Begins…Holiday Markets, That Is! Next postLast Market of 2013!